Been a while coming but Xamarin have pushed version 1.8 of Urhosharp, the .net binding to the Urho 3D engine. 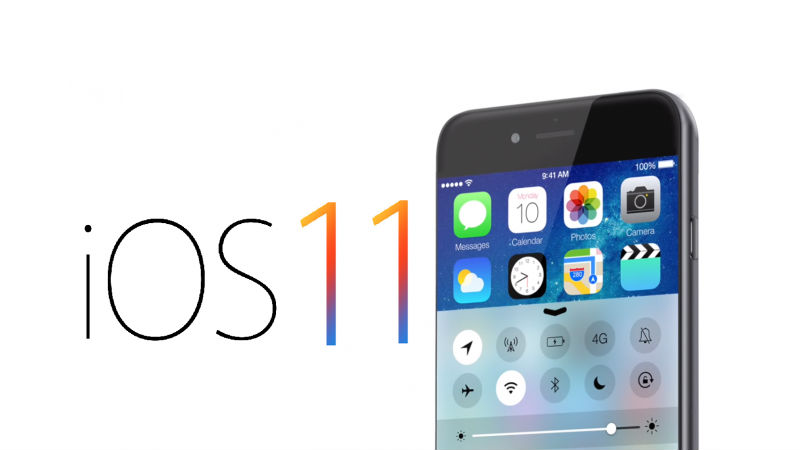 This allows use across iOS, Android, MacOS and Windows applications. Looking forward to giving this a play, especially the ARKit and ARCore Augmented Reality options for mobile. One of the things that near every mobile, desktop and web developer takes for granted is the words that their creation outputs. Don’t get me wrong, most developers can spend their entire careers not having to worry about localisation, and they can just throw local language words into the system as needed and move on. But what if you don’t always have local audience, simple things like the word ‘Submit’ on the button need to be translated, quick win might be to copy the UI Views and then change the words, but what for your next locale, and the next, what happens if the client decides to reword that, yo have to change it, four times, five, six …… Arrrrrgghh, unmanageable. This can be a challenge with only one or two additional languages, but becomes daunting very quickly as more languages are added. 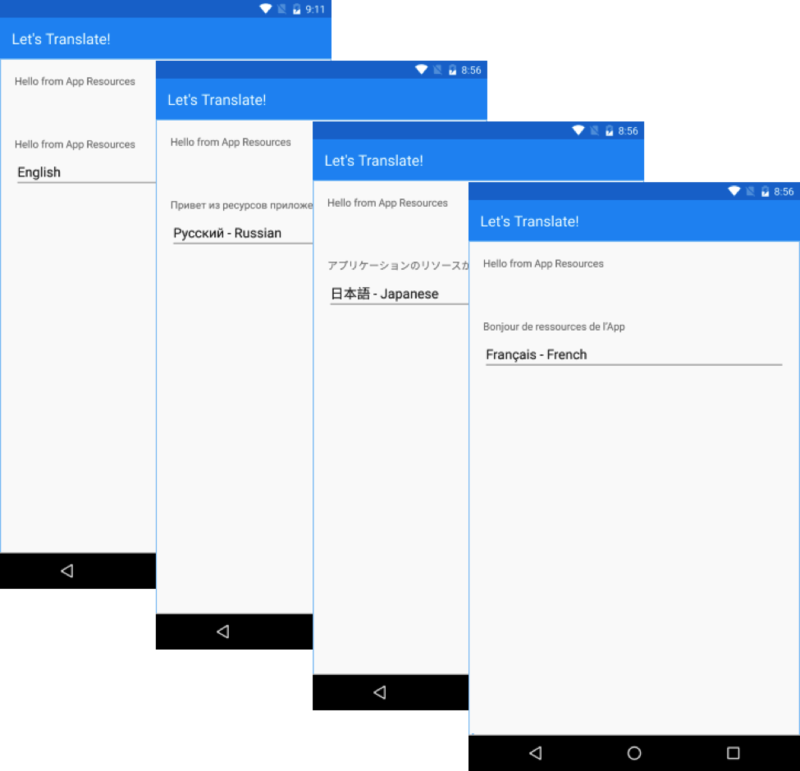 Enter localisation, and a solution for C# and Xamarin Mobile Apps is the Multilingual App Toolkit (MAT) Sure, it requires some thought and effort to setup, and definitely one that’s easier from the off that implementing mid project, but once in place it’s really easy to add a new language to your application. Read the full article over at the Xamarin Blogs and decide for yourself. Feel my pain, we have an Apple TV in the office which runs a dashboard app that we knocked up, however the physical device is in the roof space, behind the TV, and about 10m of cable run from my Mac, the motivators to ‘do a quick update’ are low. One thing most developers consistently do during app development is deploy to a testing device. 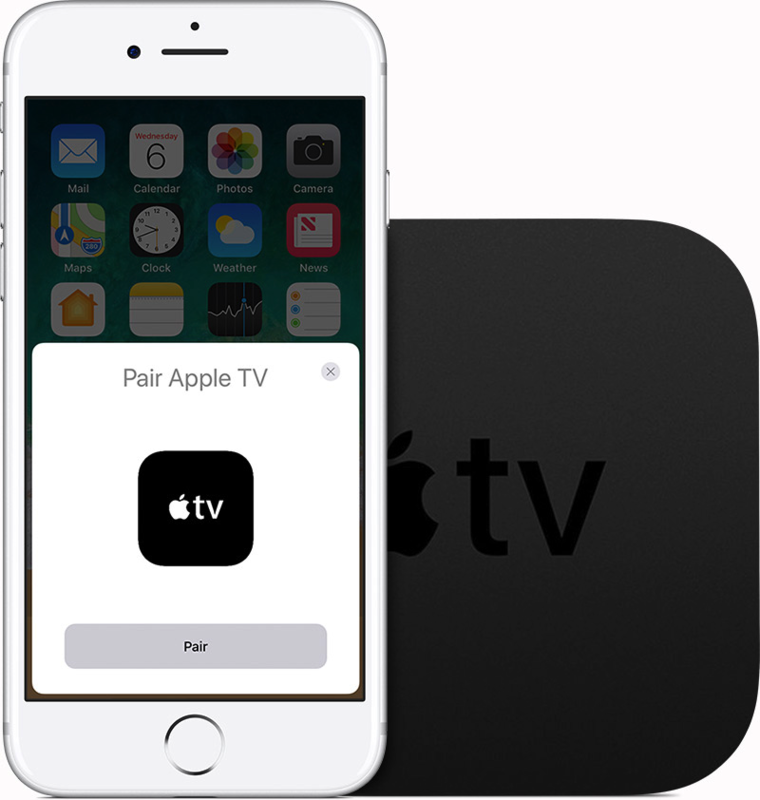 One main drawback during this process is the struggle to find a cable, connect it to a computer, plug it into a device, and then finally deploy the app. Looking forward to trying this, see how it works in reality, ask again later! Do I think this will happen? 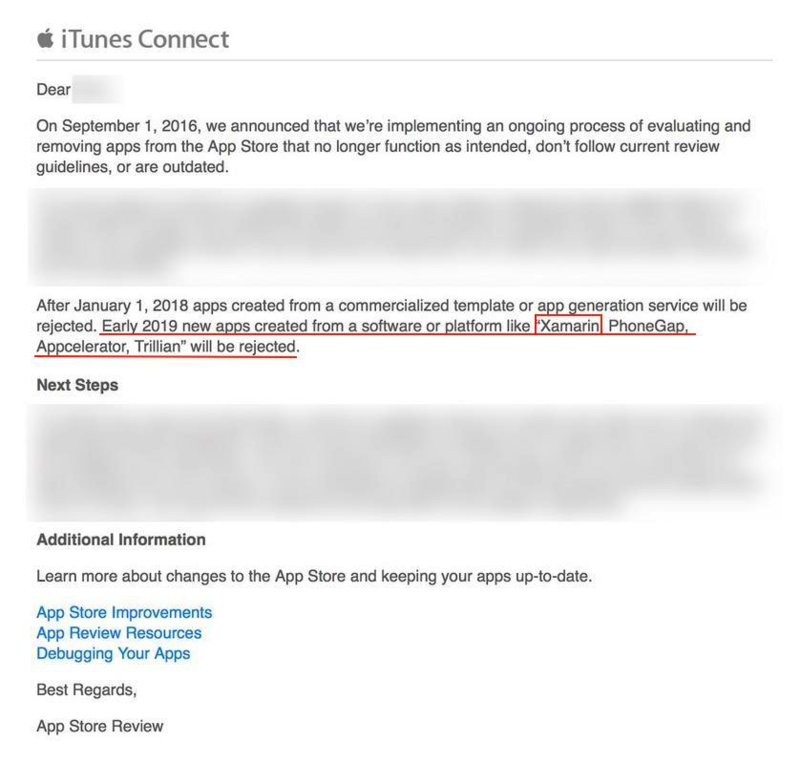 No, at time of posting this has come from one source only, and it seems very un-apple like to name names in an email without backing it up within their published guidelines and the developer community, and from memory the app factory clamp down was mentioned at WWDC last year. Not sure why someone would want to fabricate this (are twitter retweets that valuable? ), but watch this space, it’s creating some interesting conversation if nothing else. Beyond all else, Unity uses mono (the engine beneath Xamarin), so Apple want to kick money making Unity games out? A screenshot of an email being circulated around the internet in the last day supposedly revealed new strict app review policies. We have confirmed with sources that this email is not legitimate communication and does not reflect a real Apple policy decision. 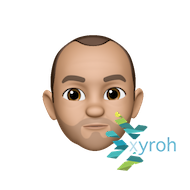 Xamarin today halve a released a preview build for those that have been hankering (since about 2 hours after the WWDC keynote according to some forum posts I’ve picked up on!) to play with Apple’s new goodness. Specifically this let’s you play with Xcode 9, iOS 11 and MacOS 10.13. If you don’t have Xcode 9 installed already I highly recommend you follow the Dev Centre instructions that allow you to install it in parallel, don’t grumble at me if you can’t get any real work done once you’ve finished playing! Always fancied creating a computer game? Got a Windows PC or a Mac and a semi logical brain? – Go Nuts …. One of the biggest challenges in Cross Platform Mobile App Development is implementing a mechanism of performing simple tasks on each diverse platform, such as reading a config file on app launch, when you know that each platform will store this file in a different location, have a preference for different file formats, and have different permission mechanisms for reading and writing. This plugin helps nail most of those issues. Most mobile applications need to interact with the underlying file system. Be it building a database or caching data, some understanding of how file systems work on target platforms is required. If you’re working with multiple platforms, not only does this require understanding of how each individual file system works, but also how to work with the file system from shared code. The File System Plugin for Xamarin and Windows reduces the underlying file system complexities for each platform into a cross-platform file IO API for iOS, Android, and Windows, making it extremely easy to work with the file system from shared code. In this blog post, you will learn how to use the File System Plugin for Xamarin and Windows to create, edit, and delete files and directories from shared code. Similar to desktop operating systems, mobile operating systems each have their own file system. Building applications that target multiple operating system requires knowledge of not just one file system, but the underlying file system for each platform. Another barrier when working with file systems is the inability to use code that talks to individual file systems in shared code. A common solution to this problem is to use preprocessor directives (#ifdefs) to access platform-specific features, but this won’t work with PCLs and results in messier code. Plugins for Xamarin expose platform-specific functionality via a cross-platform API that can be consumed from a Portable Class Library or Shared Project, such as using device geolocation, sending an SMS, or storing app settings, to help make you share even more code and increase developer productivity. The File System Plugin for Xamarin and Windows makes working with the many different mobile file systems easy with a shared, cross-platform API. You can download the plugin using the Xamarin Component Store or via the NuGet Package Manager. The IFileSystem interface represents an abstracted file system at the highest level. The platform-specific implementation can be accessed via the FileSystem.Current property. The file system is made up of a collection of folders and individual files, which are abstracted via the IFolder and IFile interfaces. When creating folders and files, we are also given maximum control over collision detection preferences with theCreationCollisionOption enumeration, which allows us do everything from create an alternative name, replace the existing directory/file, open the existing directory/file, or throw an exception. Of course, all of these APIs are also async/await compatible as well. // Access the file system for the current platform. // Get the root directory of the file system for our application. // Create another folder, if one doesn’t already exist. // Create a file, if one doesn’t already exist. // Actually, this wasn’t a selfie of just me! // It’s a horrible selfie anyways, let’s delete it! In this blog post, you learned how to interact with native file systems for iOS, Android, and Windows from shared code using the File System Plugin for Xamarin and Windows. To learn more about Plugins for Xamarin or check out other plugins available, such as geolocation, messaging, and sharing, check out our complete plugin directory. Visit the plugin in the Xamarin Component Store for more documentation or view the source code online on GitHub. Years ago, in 2008 we introduced an interactive C# shell, at the time a challenge was to adjust the syntax to be suitable for interactive use, to provide a usable decent command line editing API for .NET and to turn our compiler as a service into a tool that could provide code completion. of what it looked like. and it seems like they are both inspired to some extent by Mathematica’s interactive window. Re-interact in particular introduced a brilliant idea, which was that users could go back in history, edit the previous expressions and the entire buffer would be re-evaluated. This idea lives on in Apple’s Playgrounds for Swift. In the meantime, the IPython project grew and they added one of my favorite features: it was now possible to blend text, explanations and code into workbooks. You can see a sample of this here. For years, I have desired an IPython for C#. But while these were interesting for trying out ideas and learning C#, they are not very useful for day to day work. We found that what our developers needed was a full C# REPL that was connected to the application they were running on, so they could experiment with their UI live. This is when we introduced Xamarin’s Inspector. We took the existing engine and changed the way you interacted with C#. While Sketches used the IDE editing surface and a custom renderer view for results, with the Inspector we took a different route. Our interactive surface was an HTML canvas, and our results are rendered using HTML. This allowed us to do some pretty visualizations for results. We have only started to explore what is possible in this space, and our last release included various data renderers. In particular, we added support for pretty printing collections and a handful of native Android and iOS results. Up until now, we had been powered by Mono’s C# compiler and while it has served us well for many years, it pales in comparison with the services that we could get out of Microsoft’s Roslyn. Our code completion and error reporting were limited and the model did not translate too well to F#. With this release, we ended up with an Inspector that can now be used either to debug/analyze a running app (very much like a web inspector), or one that can be used to experiment with APIs in the same spirit as other shells. But now that we have a powerful HTML rendering engine to display our results and we upgraded our compiler engine, we are ready to take our next steps. One step will be to add more visualizers and rendering capabilties to our results in our Inspector. The second step is to upgrade Sketches based on this work. We will be changing the Sketches UI to be closer to IPython, that is, the ability of creating workbooks that contain both rich HTML text along with live code. With our inspector experiment with APIs like they do with many other interactive shells, and to poke and modify running apps on a wide spectrum of environments. With Frank Krueger’s Continuous engine to see your changes live for your C# code. With our revamped Sketches/workbook approach to use it for creating training, educational materials.